The campus has large Seminar Halls which can easily accommodate a large number of audience. The halls are well equipped with technological tools like LCD Projectors, OHPs and other multi-media equipments. 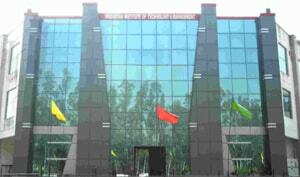 The seminars /guest lectures/group discussions are carried out in these Seminar Halls.